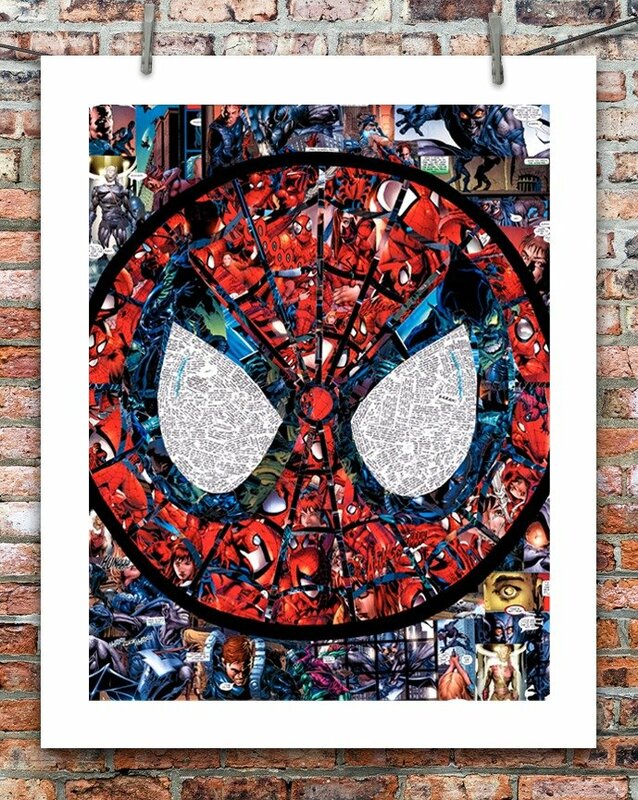 This limited edition print is 16″ x 20″ and features the character Spiderman and the villain the Gray Goblin. SKU: HERORES-0001. 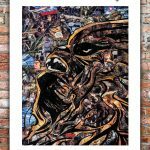 Category: Print. 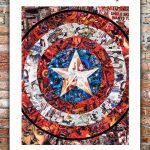 Tags: Comic, Comic Book Art, Hero Collage, Limited Edition, Marvel, Pop Art, Poster, Spiderman.